LM Clapham Traditional Family Butcher, suppliers of the finest fresh meat, game and deli produce. 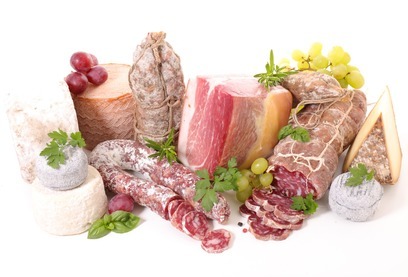 Our shop is always well stocked with a variety of joints and cuts of free range beef, pork and lamb. 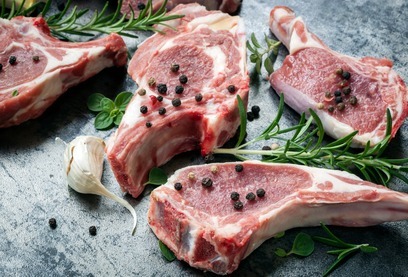 Our meat comes from local farms, where the animals are slaughtered and then hung (matured) for the right period of time. When the meat arrives with us, our traditional butchering skill ensures that it is expertly prepared for our customers. 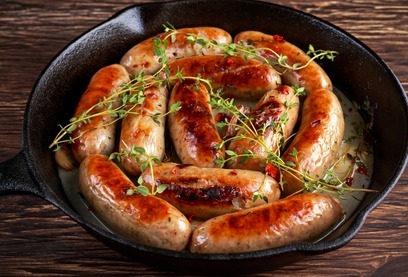 Our delicious sausages and burgers are handmade on our premises. 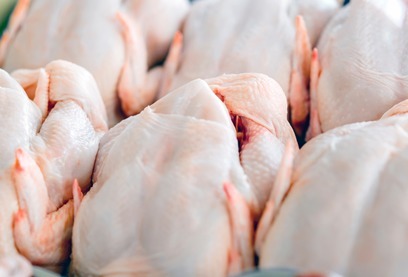 Fresh farm chickens are supplied from Suffolk. Turkey and duck are also available throughout the year. Fresh pheasants, venison and wild rabbits are available all through the season. Our deli is packed with a whole host of wonderful delights, including cheeses, meats, pates, ox tongues, haslet, corned beef and hams.